For the last 12 years, Kilpi has been a bit of an oddity in the Finnish Metal scene. There are bands that play 80ies styled melodic metal/hard rock and there are metal bands that sing in Finnish, but only Kilpi has combined those two things fairly successfully. The band’s previous album was released as long as 6 years ago. In my books, that album (”Pirun Merta”) was a bit of disappointment. I’ve got the CD here in front of me, but I can only remember about two of those songs… vaguely. 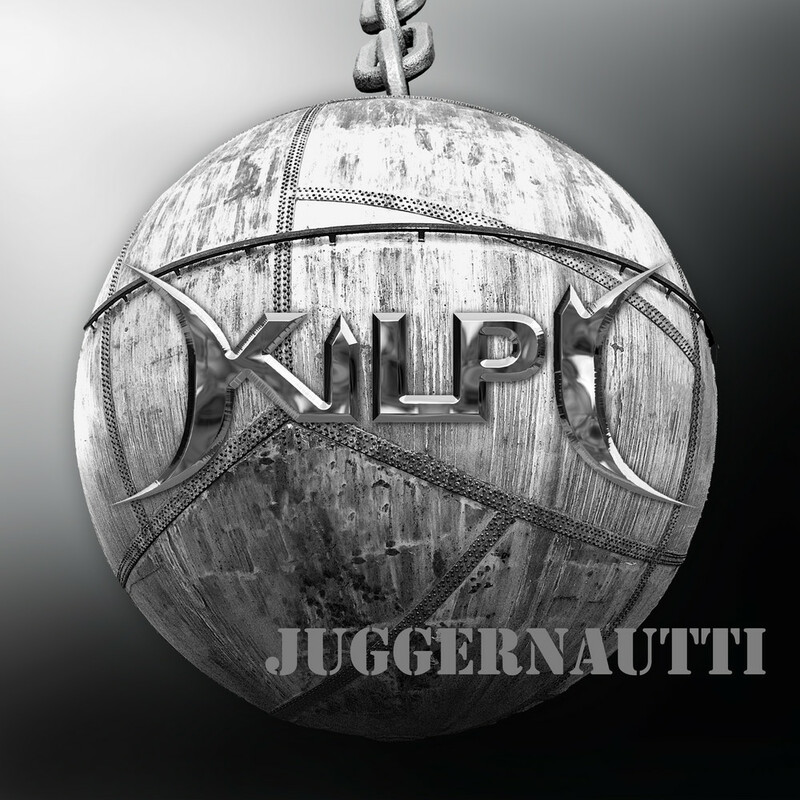 Never mind, the Metal Juggernaut that is Kilpi is rolling again, and have released their best album since ”Kaaoksen Kuningas” (2006). 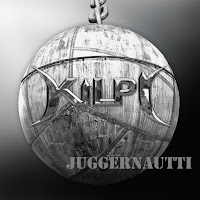 Although the band is proudly endorsing Heavy Metal, on ”Juggernautti” they are flirting with AOR more than before. Sure enough, the likes of ”Juggernautti”, ”Revanssi” and ”Tie Helvettiin” are old-school metal tracks (think Accept, Priest, Maiden), but the keyboard-drenched ”Päivä Kerrallaan”, ”Kielletyillä Teillä” and the majestic ballad ”Lautta” showcase the band’s melodic side quite nicely. And yes, the band has somewhat returned to their earlier sound - the keyboards make a welcome return. I understand that the language is limiting the band’s appeal to some of our international readers, but I’d still ask you to to give the band a chance - the music is fine melodic metal and hard rock.